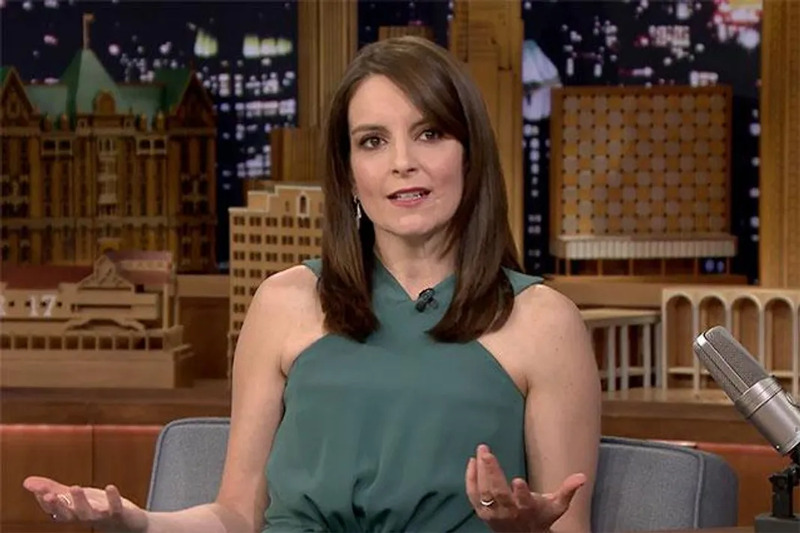 Tina Fey has joked she rejected Ryan Gosling and all the Hemsworth brothers for the love interest role in her new movie. The 45-year-old actress also serves as producer on Whiskey Tango Foxtrot, in which she plays a journalist stationed in warzones in Afghanistan and Pakistan. British actor Martin Freeman takes on the role of her beau in the film, but Tina admits she had some other ideas about who should romance her character, Kim Baker. Tina has taken the role of leading lady in countless movies over the past few years, including Man of the Year with the late Robin Williams and Date Night with Steve Carell. One thing all her male co-stars seem to share is the fact they’re small, and Tina admits she has something of a penchant for shorter men. Meanwhile, Tina, who was finishing up her work on Whiskey Tango Foxtrot when her father Donald died last October (15), has dedicated the movie to her dad, who served in the military. However, there’s one scene Tina is pleased her father isn’t around to see.